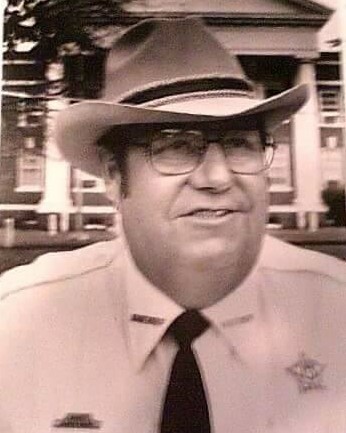 Sheriff Charles Wright was killed in an automobile accident while on duty. 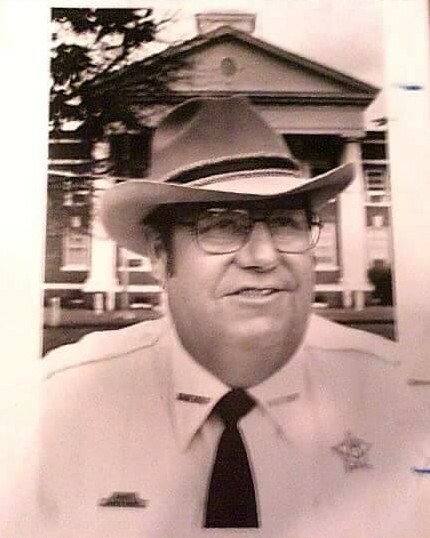 Sheriff Wright had served with the agency for 34 years. He was survived by his wife, three children, and four grandchildren.